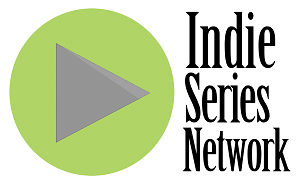 Serial Scoop has launched an "Indie Series Awards Super Fan" contest with a very special prize for the winner. Check out details below. Become a SUPER FAN of the Indie Series Awards for your chance to WIN TWO FREE TICKETS to the awards gala on April 6th in Los Angeles, plus meet the co-hosts for this year, Days of Our Lives stars Eric Martsolf and Jen Lillley and have a professional photo taken with them. 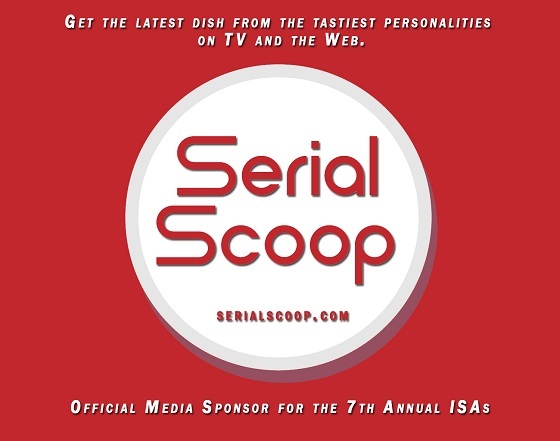 25 lucky winners will also receive a collectible ISA7 commemorative program book personally autographed by Eric and Jen! The FIRST 25 people to complete Steps 1-4, including answering the trivia questions correctly, will receive an autographed collectible ISA7 program book. ALL ENTRIES that have completed Steps 1-4, answering the trivia questions correctly, will be entered into the GRAND PRIZE DRAWING of TWO FREE TICKETS to ISA7 (transportation not included) and a professional photo with Eric and Jen. Contest opens on March 2nd and closes on March 11th. The winner will be announced on March 12th!